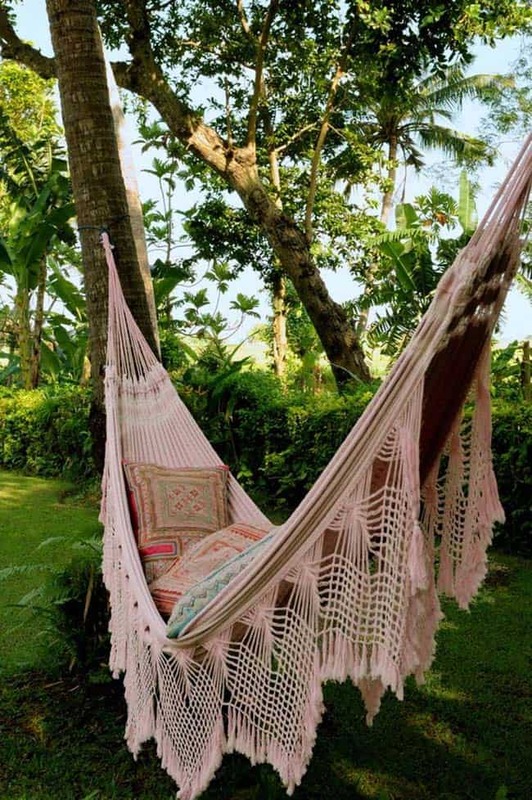 There is nothing like swaying on an outdoor hammock on a lazy day, it is something everyone should have in their backyard to really enjoy the summer. 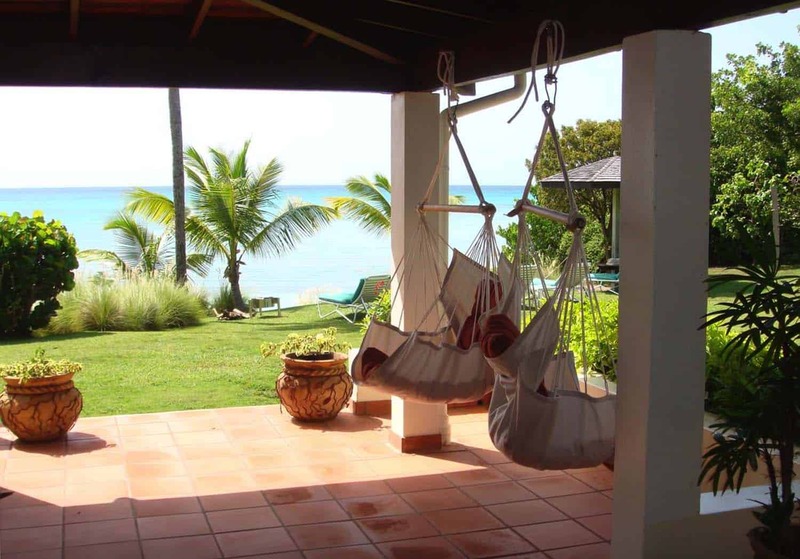 You will find hammocks in full use at resorts, they are very trendy in tropical climates. 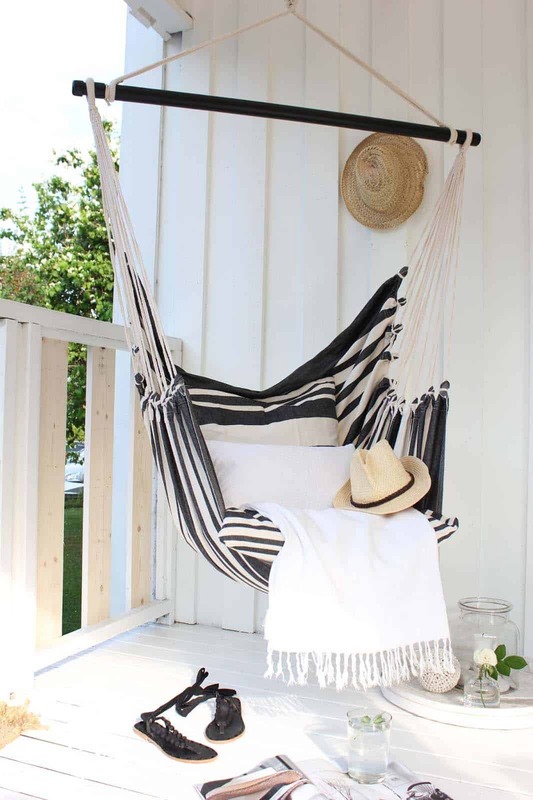 But they can be hung anywhere, in your backyard or even on your porch. 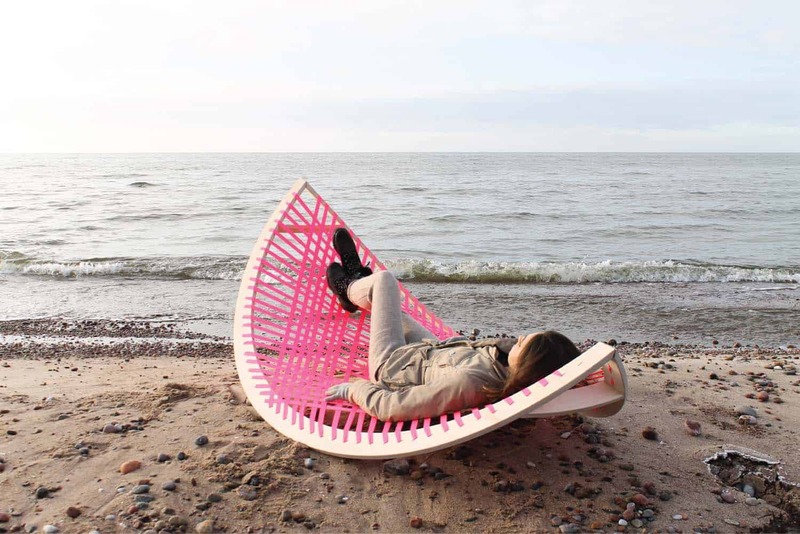 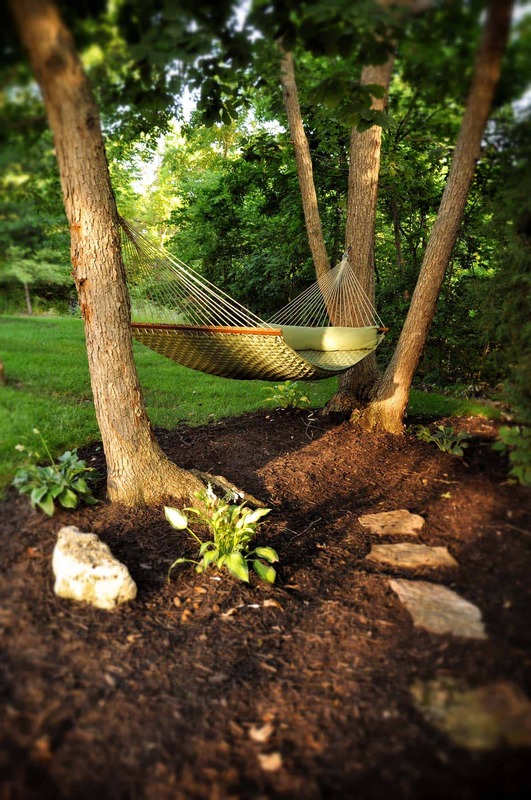 With summer upon us, it is the perfect time to buy or DIY your own hammock! 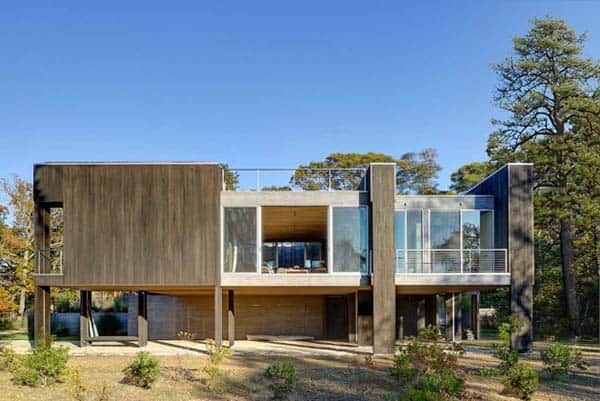 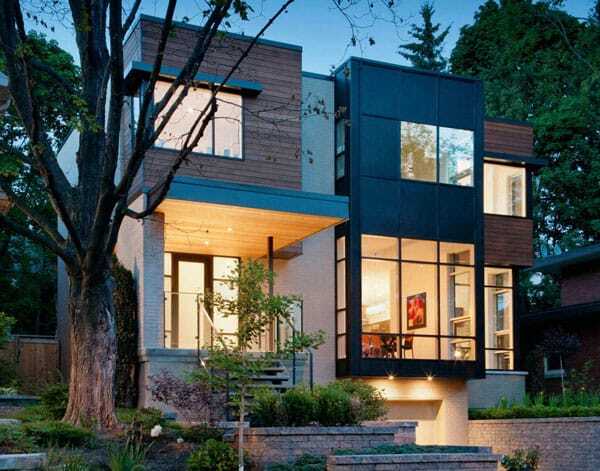 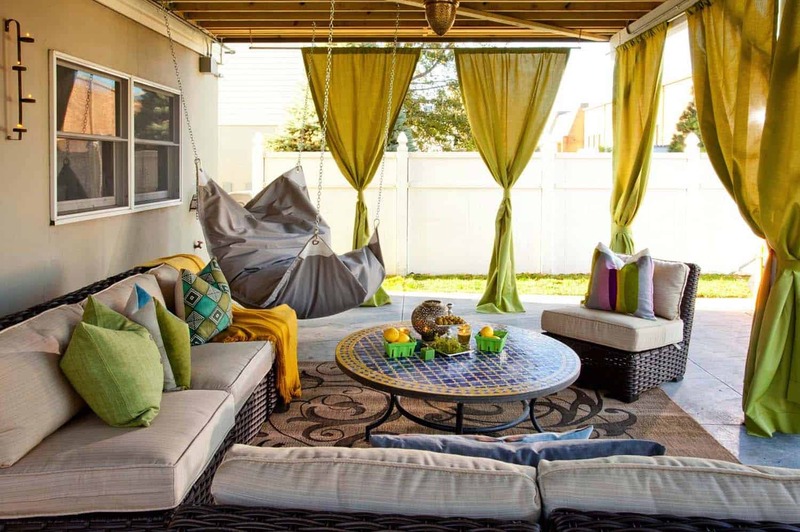 You will be able to enjoy fresh air while being comfortable and relaxed. 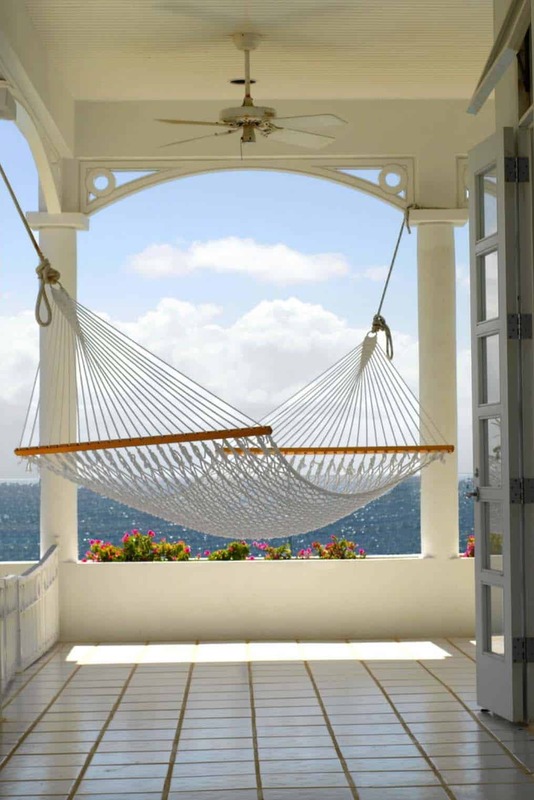 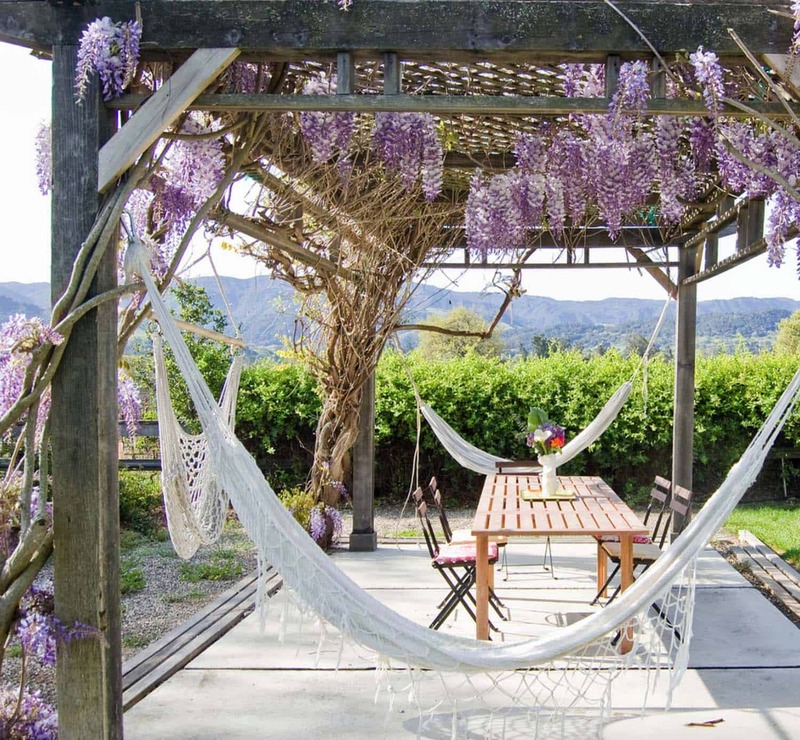 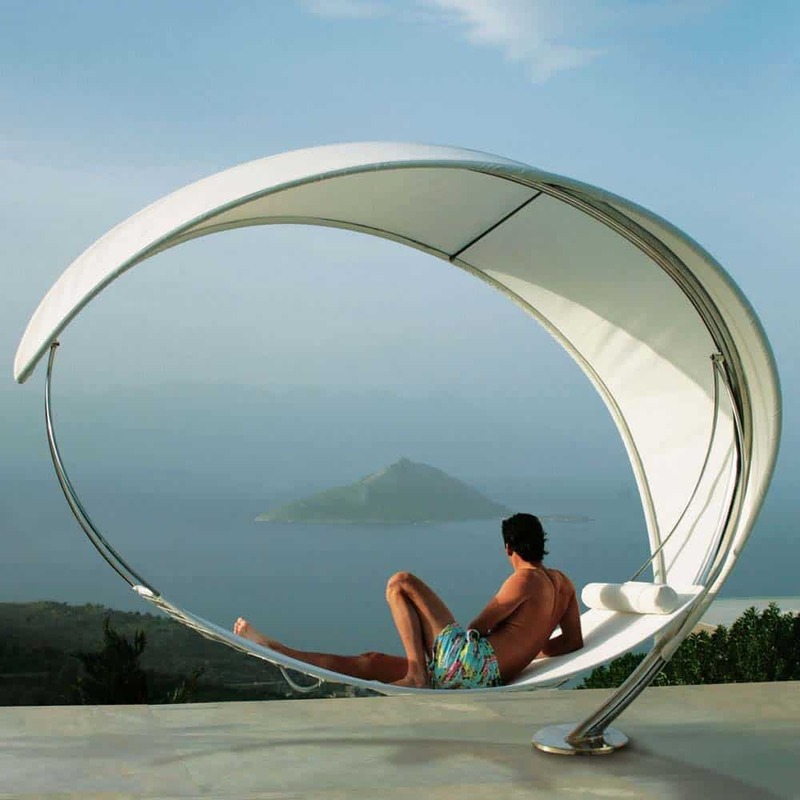 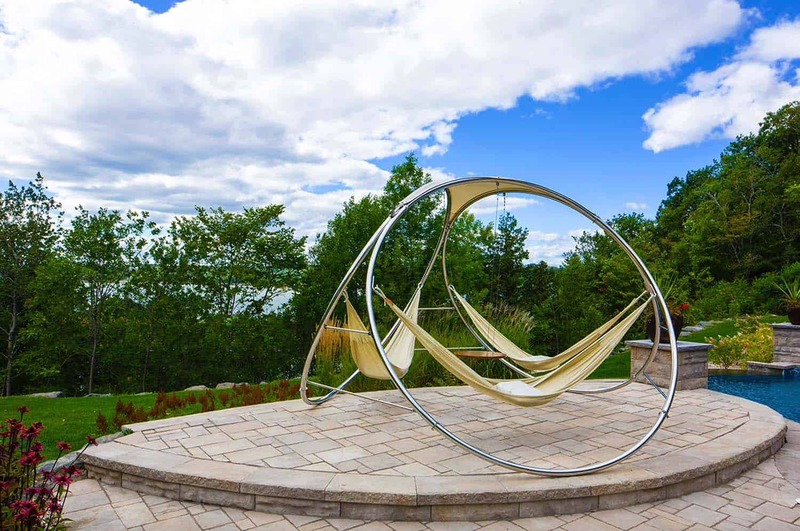 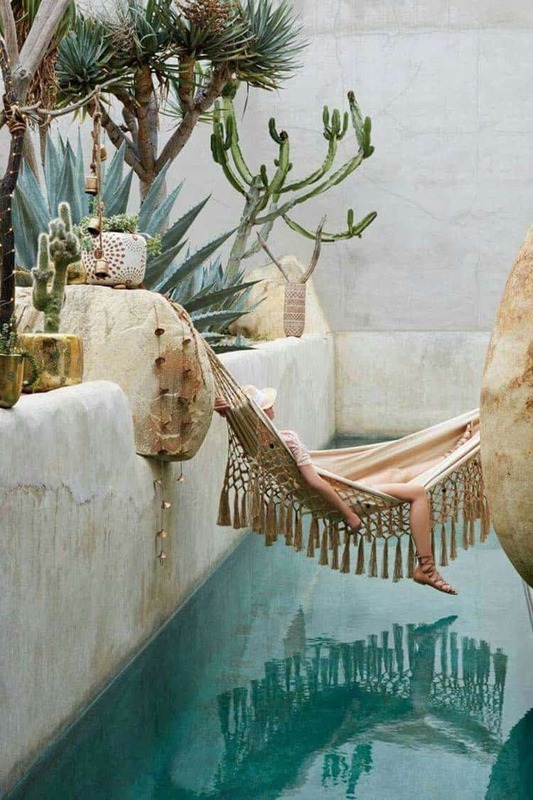 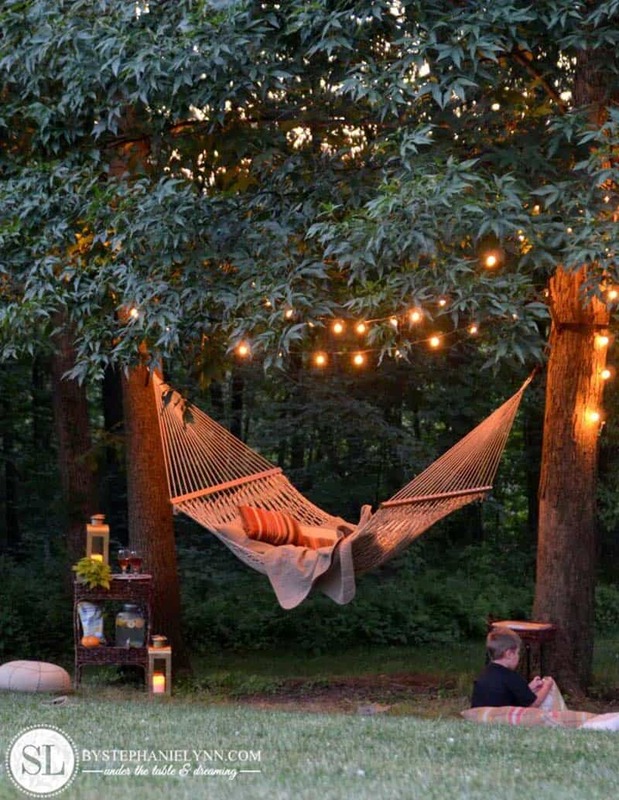 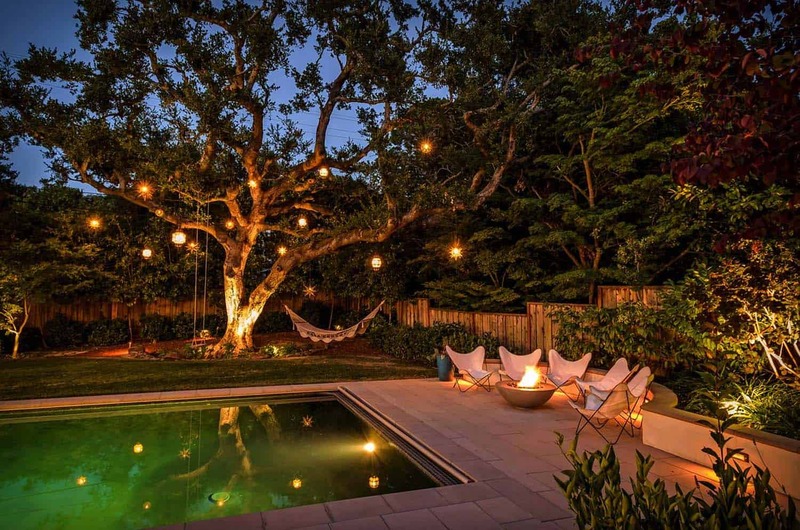 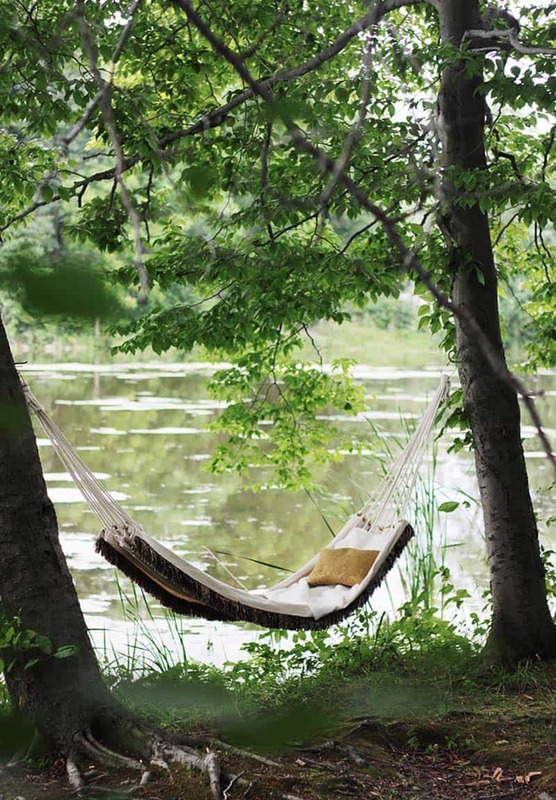 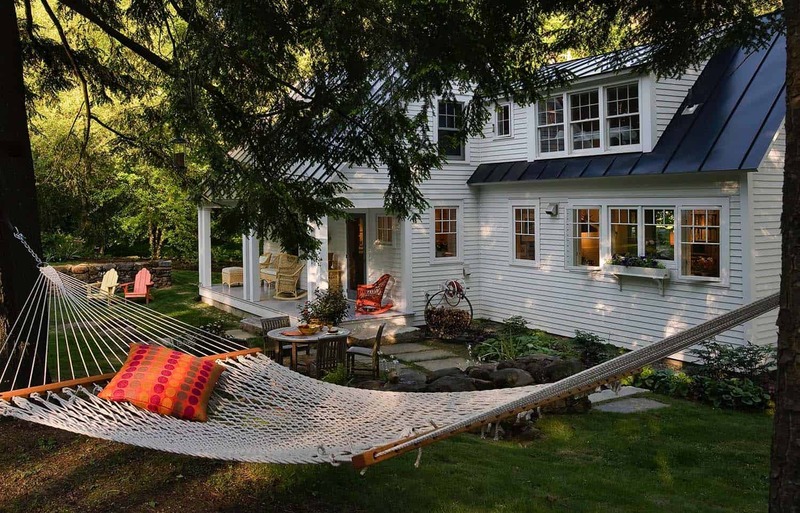 Here are 30 of our favorite dreamy hammocks to inspire you to put one on your own property. 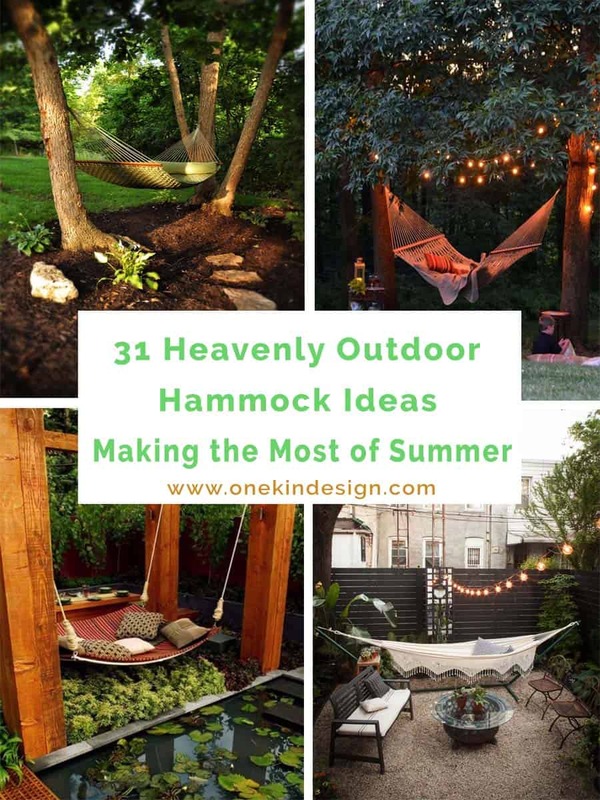 Pin these ideas! 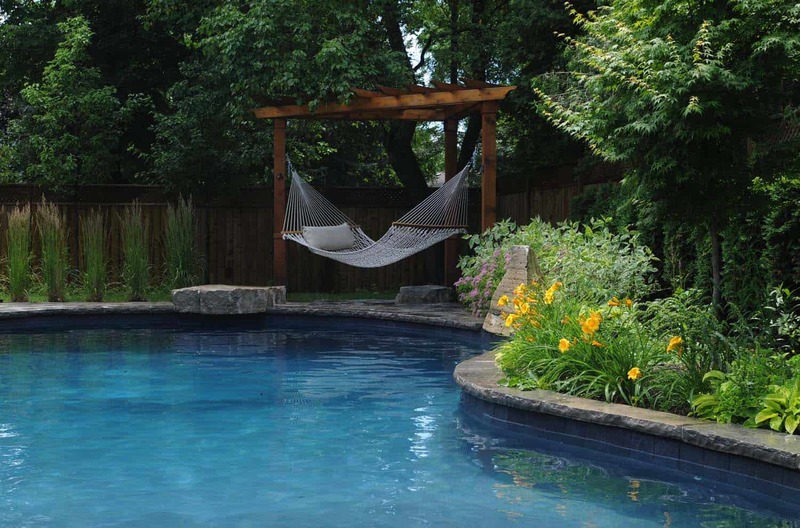 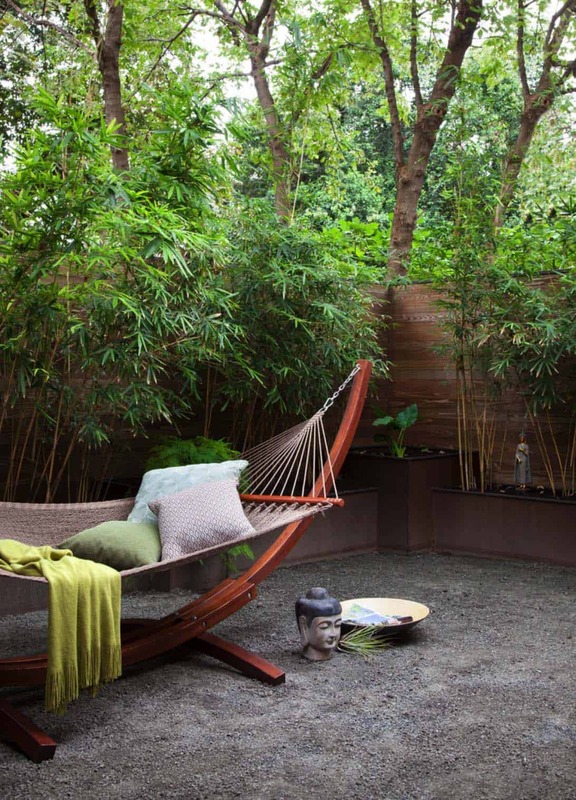 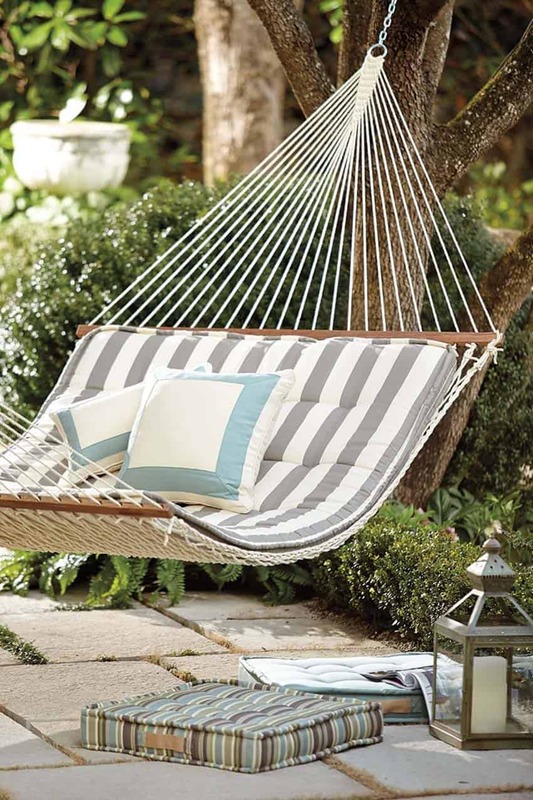 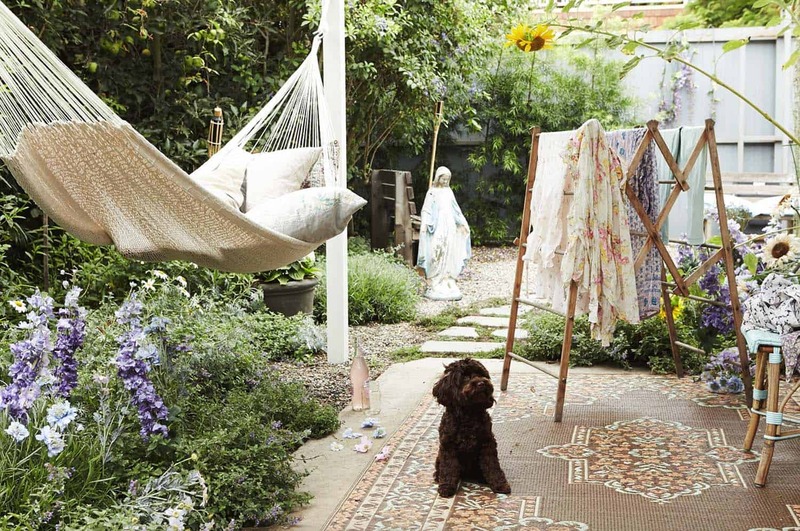 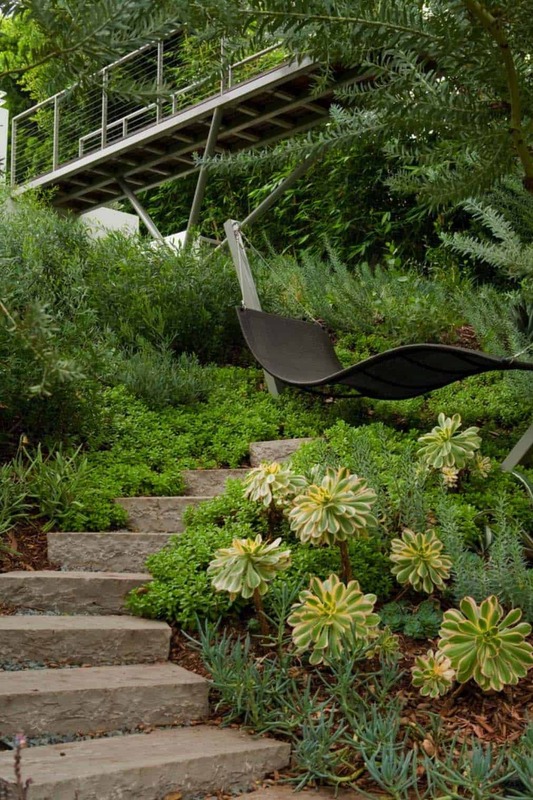 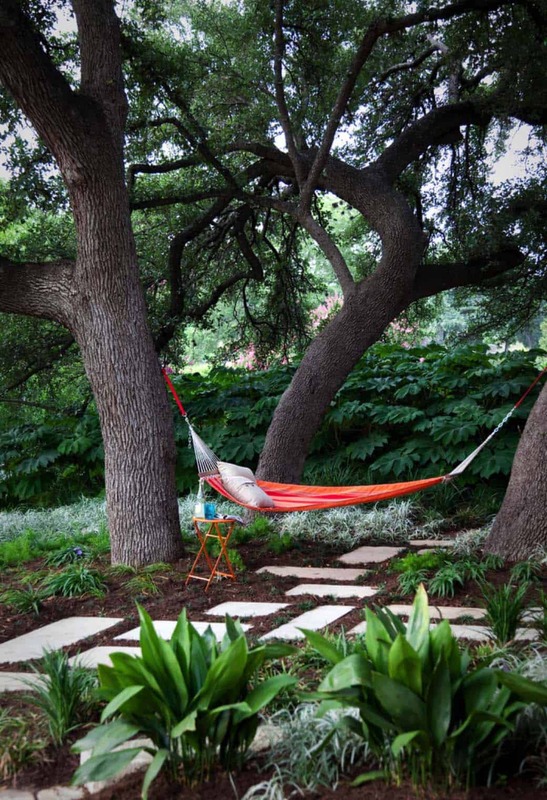 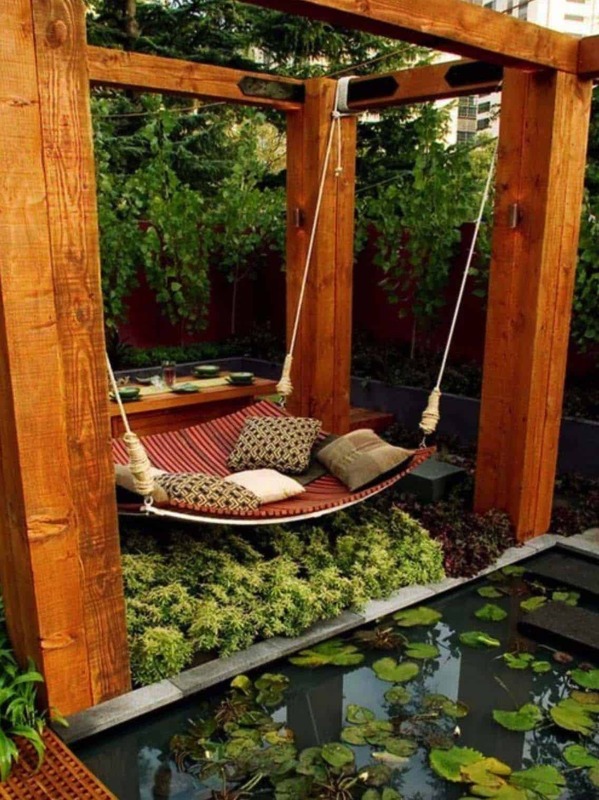 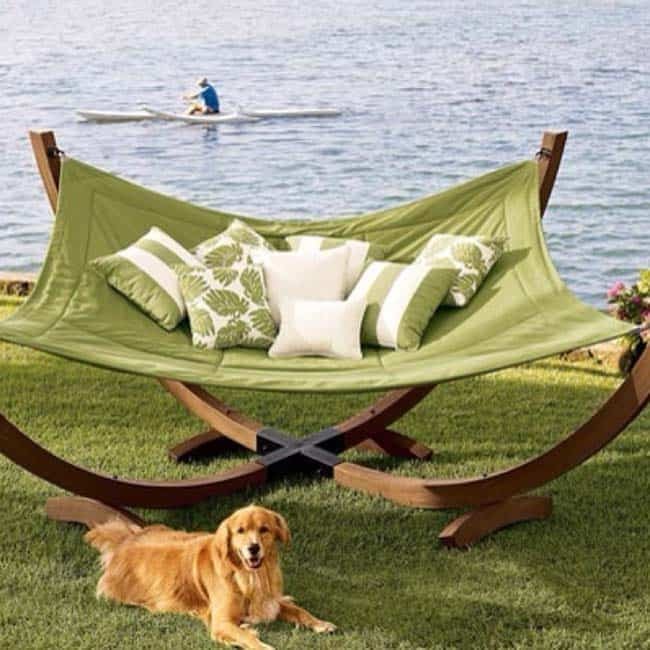 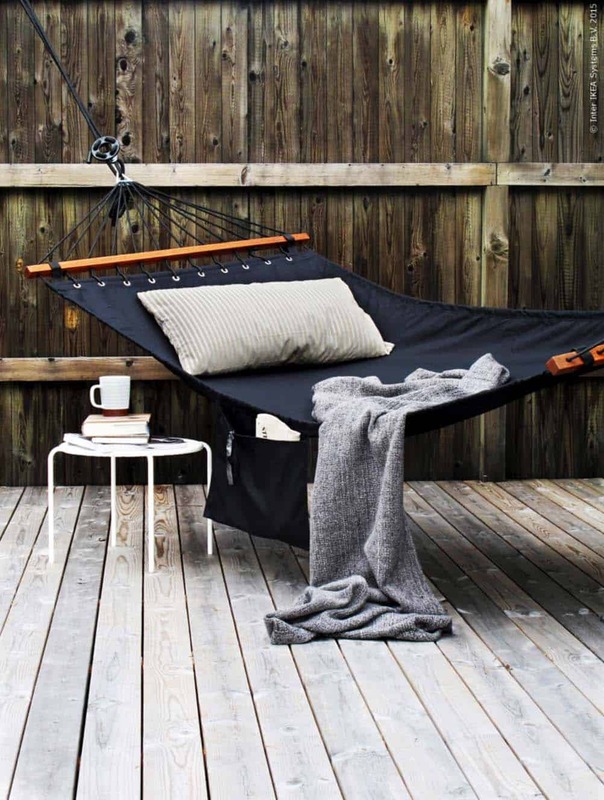 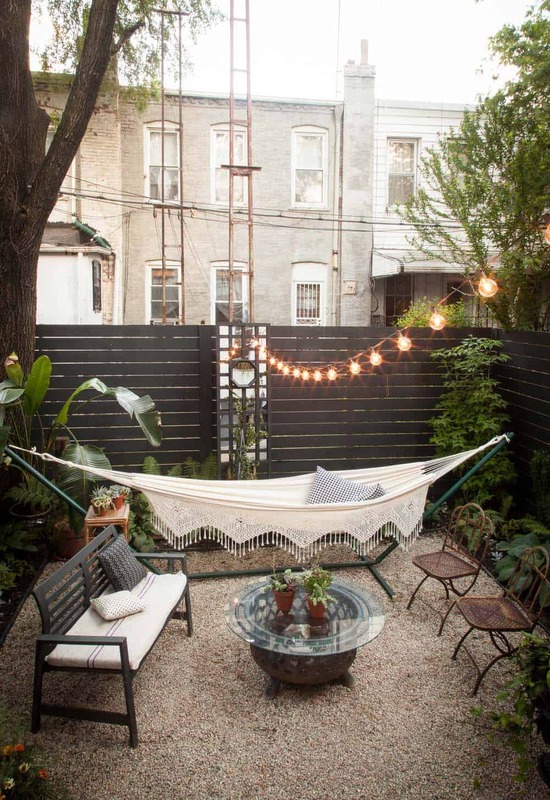 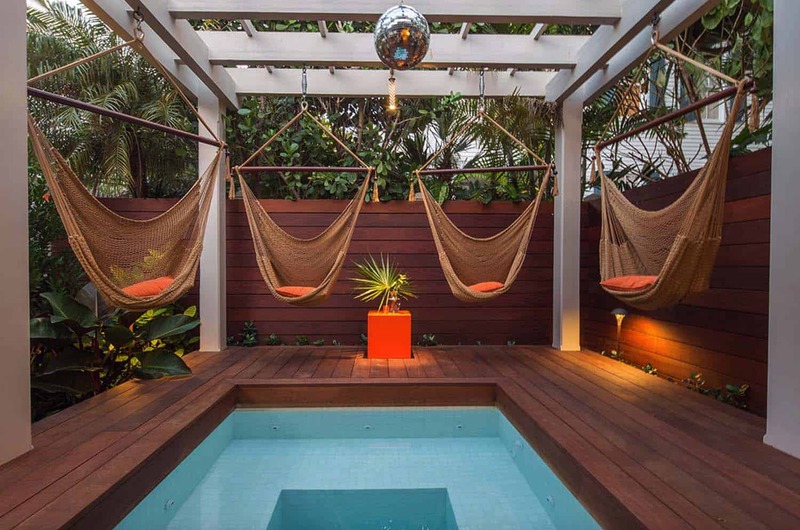 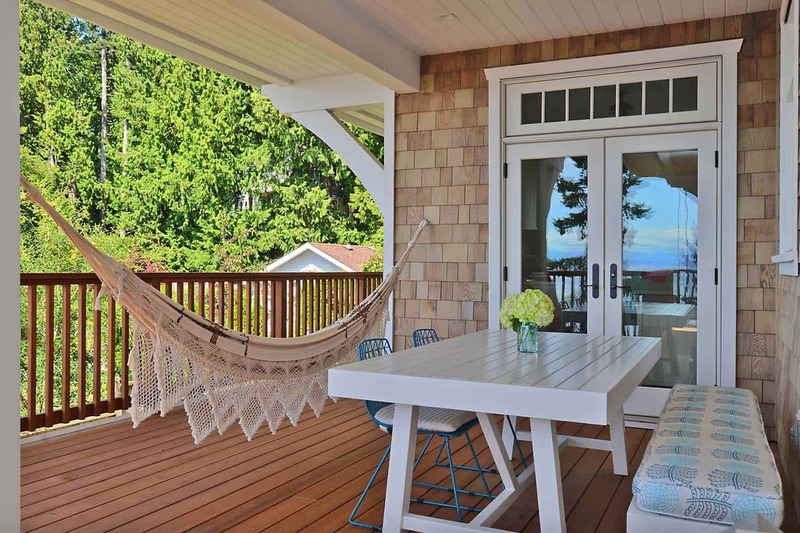 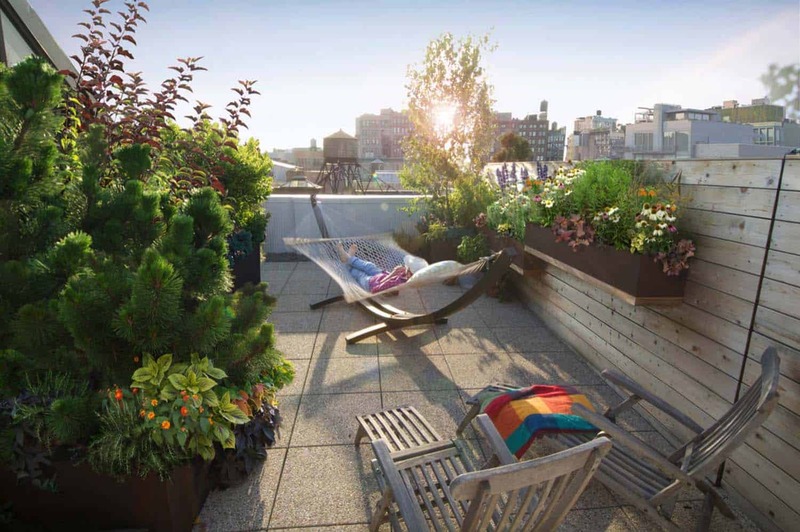 Don’t forget to save these ways to add an outdoor hammock to your exterior living space. 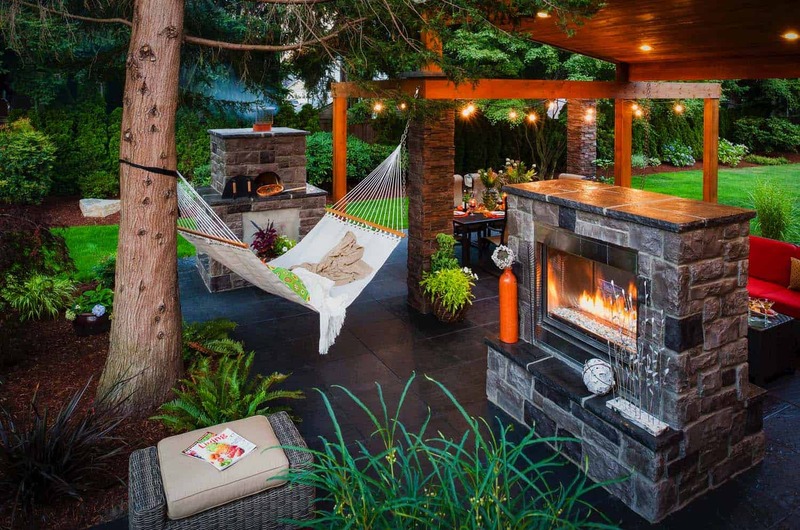 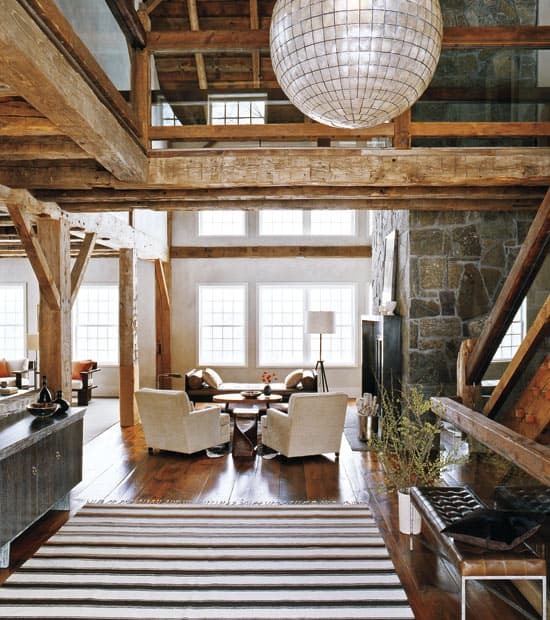 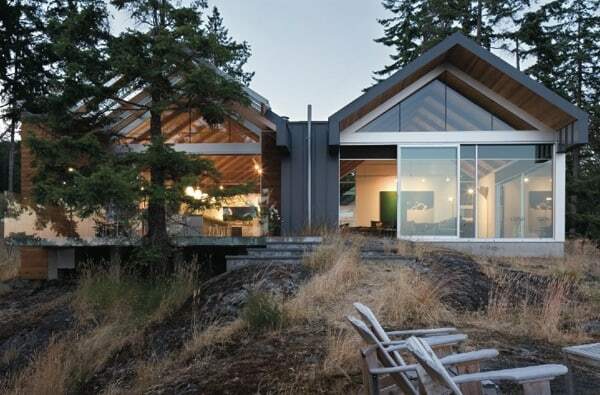 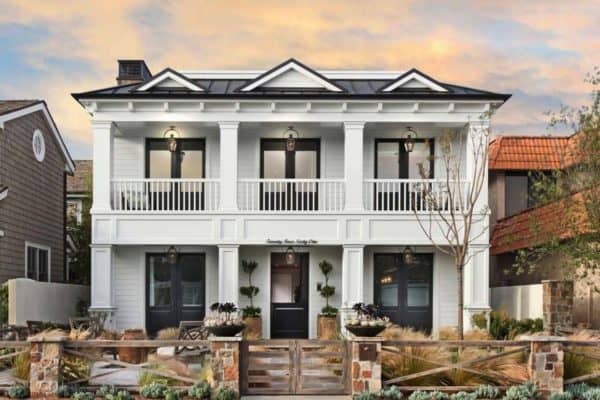 For more design ideas, follow @onekindesign on Pinterest. 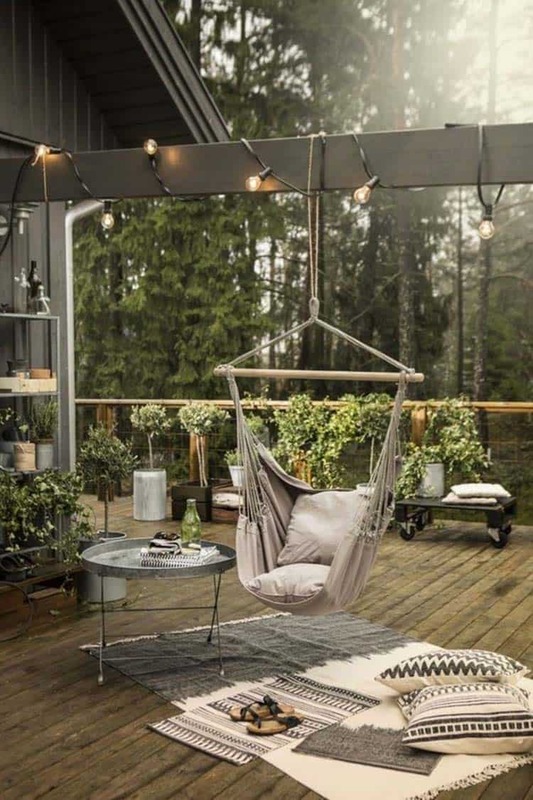 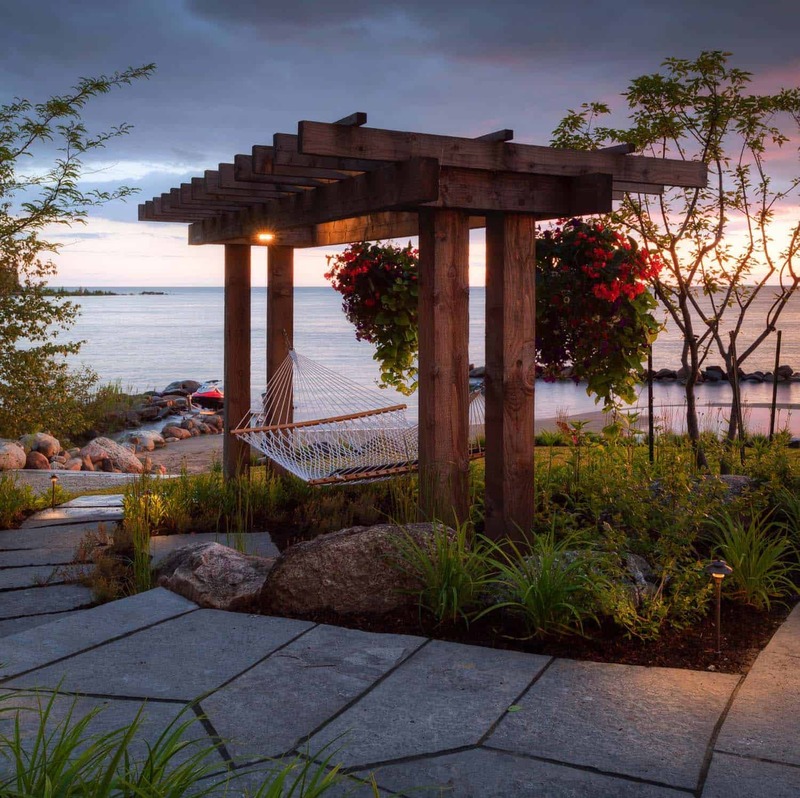 More Outdoor Inspiration: 21 Inspirational examples of outdoor summer lounging spaces and 50 Amazing outdoor spaces you will never want to leave.